Author of national best sellers Natural Born Heroes and Born to Run. 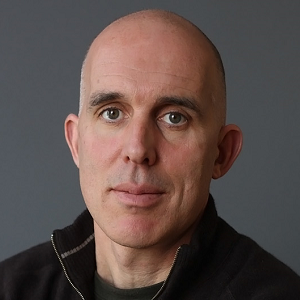 Trained as a foreign correspondent for the Associated Press, Christopher McDougall covered wars in Rwanda and Angola before writing his international bestseller, Born to Run. 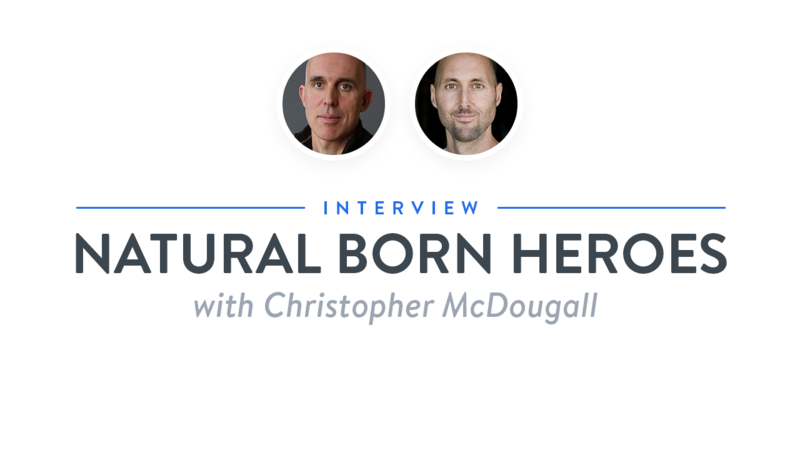 His fascination with the limits of human potential led him to create the Outside magazine web series, “Art of the Hero.” Born to Run is currently being made into a feature film starring Matthew McConaughey.